Anyone who knows me, knows that I love a good glass of wine. White, red, rose if it’s a sunny day and I have my arm twisted…wine is just my favorite tipple! 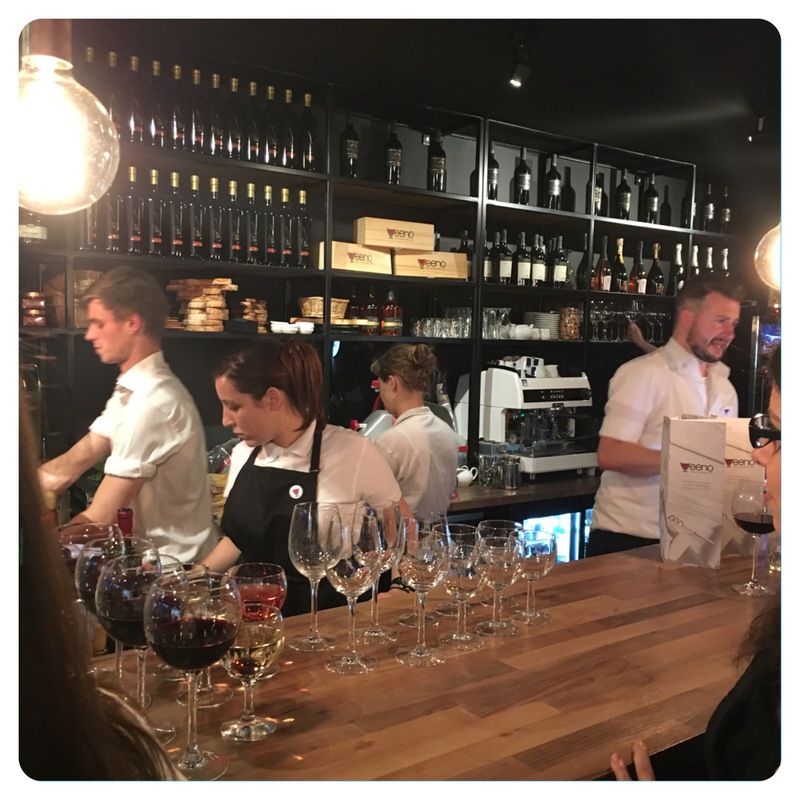 So when the magic of social media informed that there was a new wine bar opening in my home town, it was pretty obvious that I would jump at the chance to suss it out. With my sister in tow, and donning my ‘Diva’ lippy, I headed out to the opening night celebrations for Veeno in Harrogate. Because I signed up to the Guestlist beforehand, this meant we received a free glass of wine each on arrival, which always is a good start to the night. The bar was packed full of people enjoying the free wine and cheese, with acoustic music from local singer Steph Baker – a great combination for an opening night buzz! 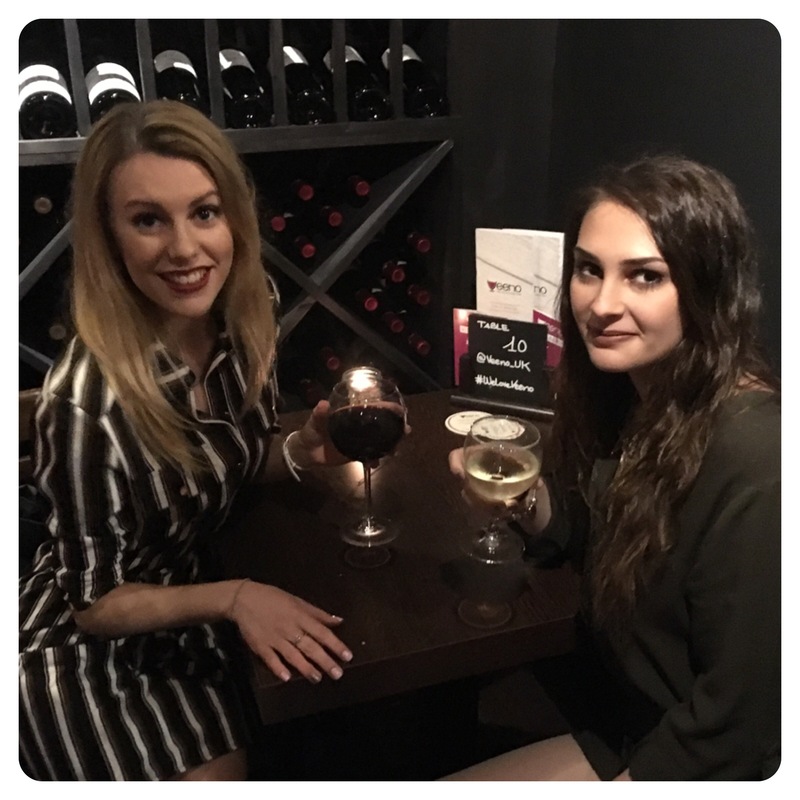 Despite the fact that the bar is at street level, it has the feel of being a basement bar, due to the hundreds of wine bottles that adorn the walls in wooden wine shelves, and the dim mood lighting aided by candles on the tables. The atmosphere makes it perfect for most occasions, from dates, to drinks with friends, to birthday celebrations. I’m already leaning towards the wine tasting menus for my next birthday – although December is a long way off yet! All of the wines they serve are direct from their family vineyard in Sicilly, which I love as it means that they are passionate about the wine they are serving and won’t scrimp on the quality as their brand depends on a good reputation. 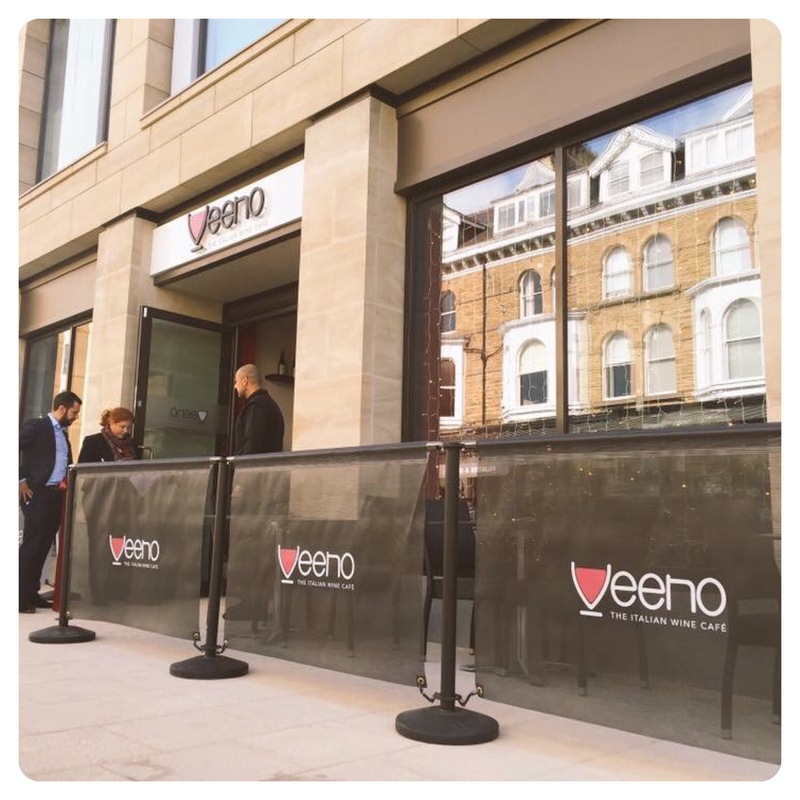 On speaking to a gentleman who was acting as a sort-of host for the evening, he said that Veeno currently have seven locations (6 of which are in the North! Harrogate, Leeds, Liverpool, Manchester, Nottingham and York.) and they are hoping to have a further 70 bars pop up in the UK by 2020. So this is a fast-growing company with big goals to dominate in the next few years. Lucky us for being one of the first locations to experience it! Along with wine, you can also purchase cocktails, prosecco, and Spuntini (appetisers such as cold meats, cheeses and breads), not to mention some desserts, one of which being my current obsession: tiramisu! Sorry beer lovers – I forgot to check if they served beers too, but, hey, if you’re going to a wine bar, drink the wine! While there is usually a great buzz about a place when it first opens, if it doesn’t live up to hype, or doesn’t appeal to its target audience, then the number of customers quickly dwindles and it falls flat on its face. 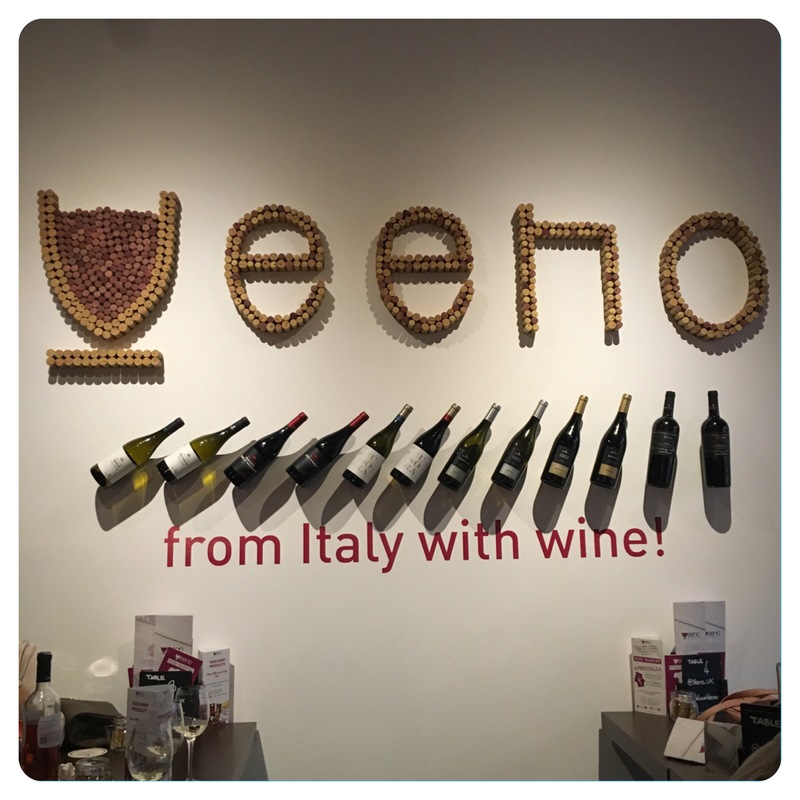 However I didn’t get that feeling last night when I visited Veeno; in fact, I felt pretty positive about its future in Harrogate. 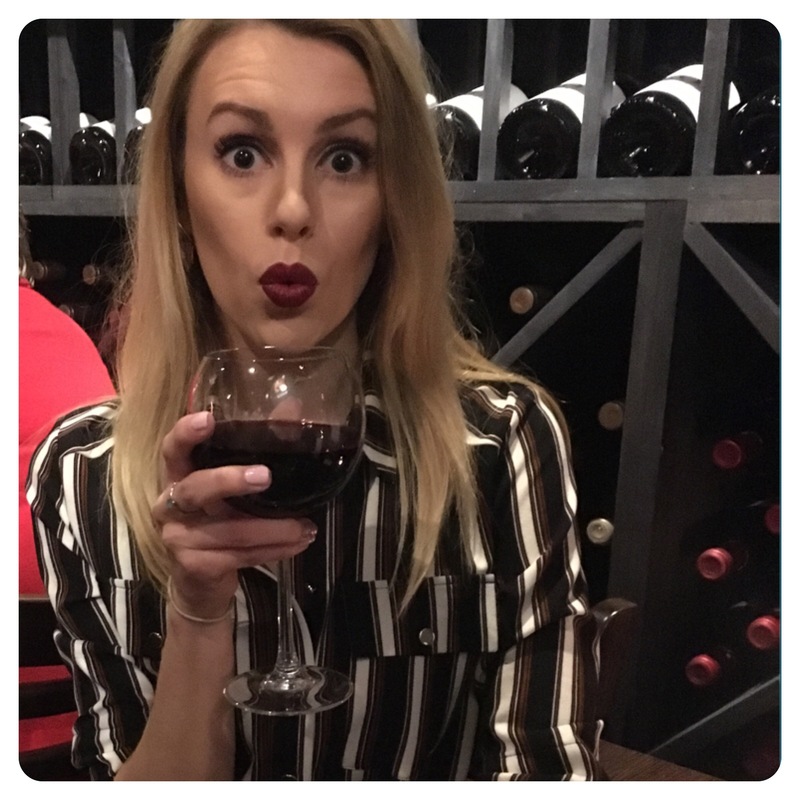 There are plenty of people in Harrogate who love a good glass of wine, like myself, and it will make a nice change from all the cocktail bars that attract a lot of ‘under-agers’ and wild’uns. So at least you know when you go out, that you will get the relaxed, sophisticated evening that you desire, if you don’t want a crazy night out. This post has been transferred from my old site dedicated to the North of England, northernlovin.wordpress.com, dated June 3, 2016.